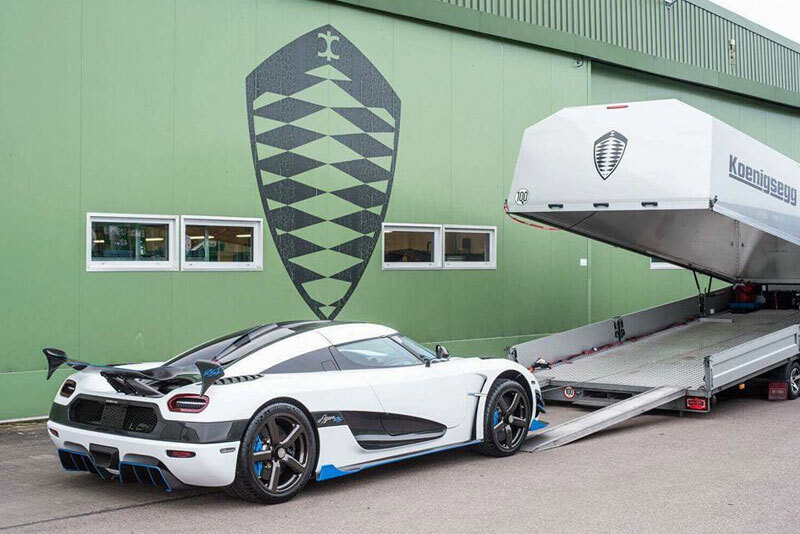 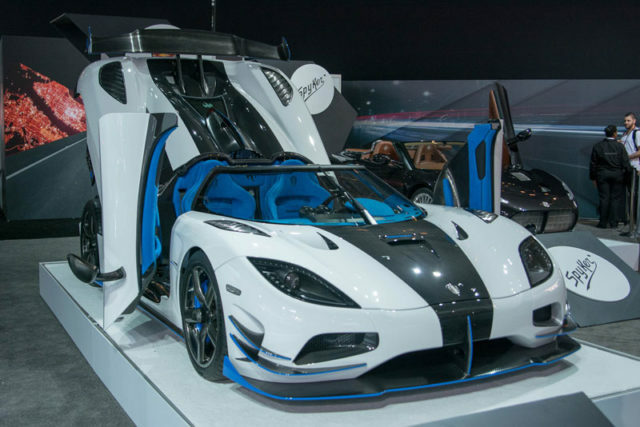 New York 2017 Koenigsegg revealed the Agera RS in Geneva back in 2015, and swiftly sold all 25 examples that would be built. 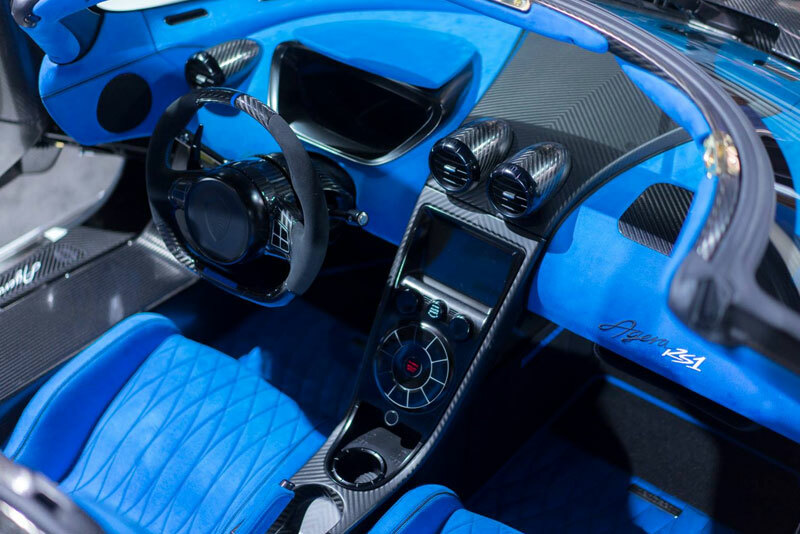 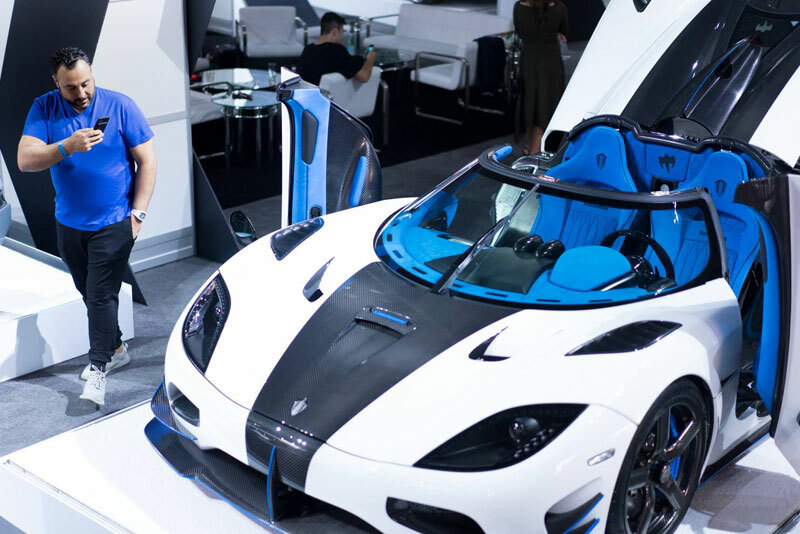 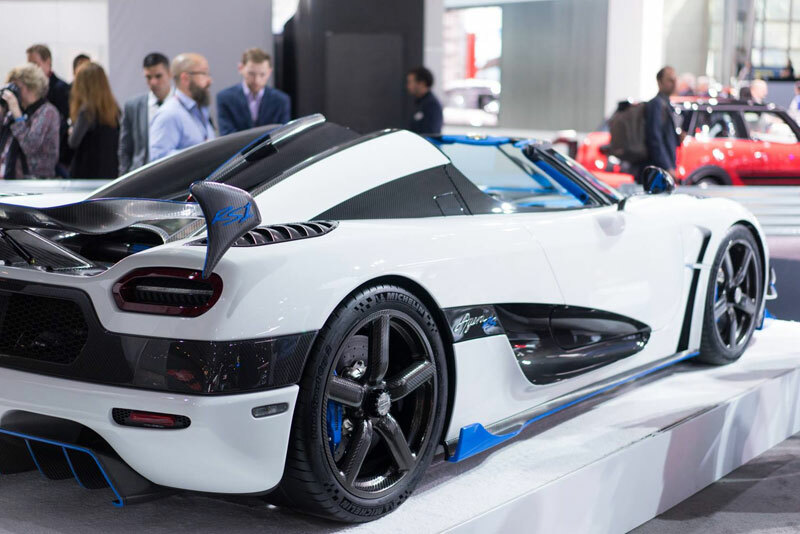 Now, at the New York Auto Show, the Swedish supercar manufacturer has unveiled the special Agera RS1, named such by its owner, who, with his son, had a hand in customizing its build. 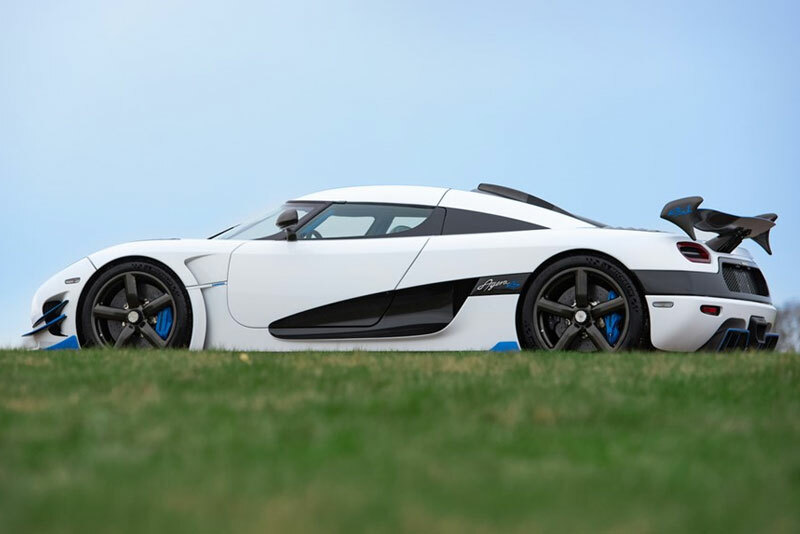 You have brought up very superb details, appreciate it for the post.